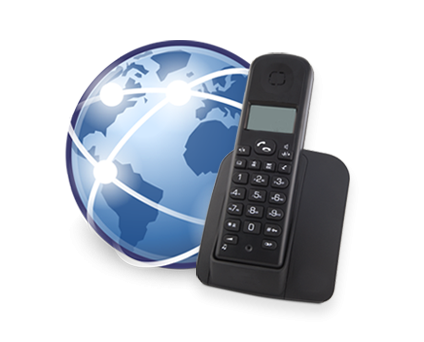 Our company can offer you the best solution for your telephony needs. We offer services from hosting the IP-PBX, configure the IP-PBX, setting your VoIP devices and setting you phone network from scratch. Also we can offer you services for SIP Trunks, portability, IP-PBX colocation, VPS IP-PBX hosting and more. ABTelecom Telephony! - High performance solution for your bussines at the lowest cost.